A hurricane is a fearsome and awesome force of nature, and one of the most destructive forces on the planet. Though it may look beautiful, it’s clear that a hurricane is no friend to mankind. It’s a natural occurrence that cannot bought, bargained, or reasoned with, and doesn’t care about the situations of anyone. Hurricanes destroy families, ruin homes, and wipe out cities in the blink of an eye. With more and more hurricanes having the potential to cause havoc and destruction, it’s more important than ever to try to understand hurricanes and how they work. This is a list of some of the important things we all need to know about hurricanes during each hurricane season. A hurricane is defined as being a type of tropical cyclone, usually accompanied by thunderstorms and an anticlockwise circulation of winds. Hurricanes can often be so strong that they create what’s known as storm surges, where the sea rises. This can be incredibly destructive along with the cyclone winds. 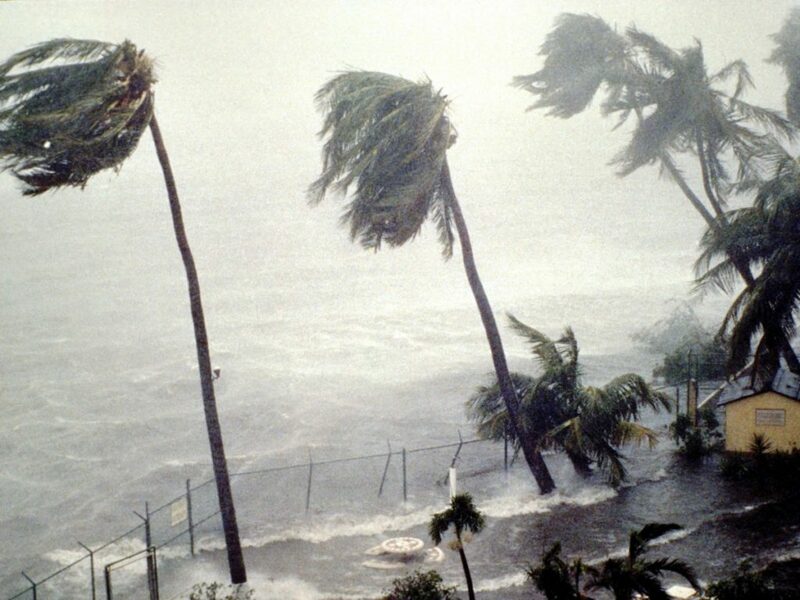 Hurricanes start in warm, often tropical climates, building around an eye in the warm ocean water. As they rotate they gather more energy from the sea, and become much bigger, and faster, as they make their way across the ocean surface toward the mainland. All hurricanes are named, and this has been the case since 1953. There are several hurricane warning centers around the world, and they select names for the hurricanes from a list provided by the World Meteorological Committee. Until 1979, as was traditional, the list featured solely women’s names, but, in recent years, there has been the use of both men’s and women’s names. As there is only a limited number of names on the list, these are often rotated and used again every few years. 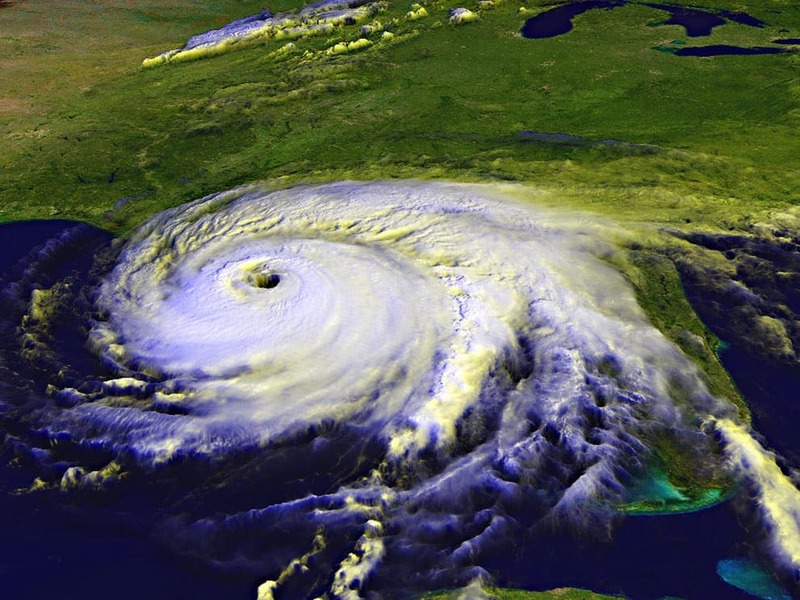 If a hurricane causes a lot of death and damage, such as Hurricane Katrina, the name is retired and won’t be used again. Hurricanes need warm ocean water along with a tropical atmosphere in order to thrive. This is because they start out as large tropical storms, and can then develop into becoming hurricanes. But this doesn’t mean that just because you are not in a location with a tropical climate that you are completely safe. Indeed, the chaos and consequences of a hurricane can be incredibly far-reaching, and will often affect people a long way away. This is because a hurricane can travel up the coastline and affect other areas. So, just because you’re in British Columbia, doesn’t mean you won’t feel the impact of a hurricane in, say, the Caribbean. If hurricanes hit, it’s easy to go into panic mode and be unsure of exactly what you should do. That’s why it’s important to understand some safety tips in case you are directly affected by a hurricane. Keep an emergency supply kit in the home, and the car, in the event that disaster strikes. Also, try to make sure you have a plan of action for the family in the event that a hurricane hits. Follow instructions from local authorities, and make sure you don’t try to go back home during the event, it’s better to be safe than sorry. Hurricanes are no laughing matter, and hurricane season comes around every year. 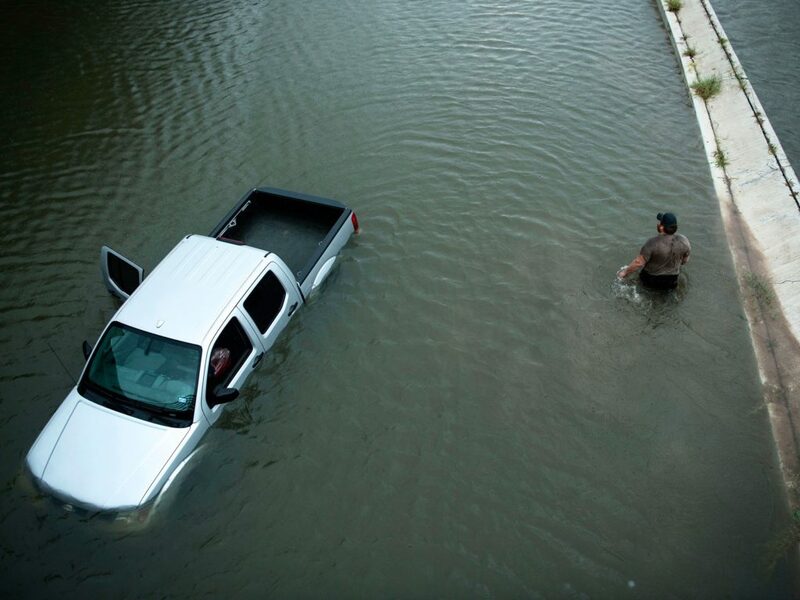 One could strike at any time, and it’s important to ensure that you are ready and prepared for when it does hit. 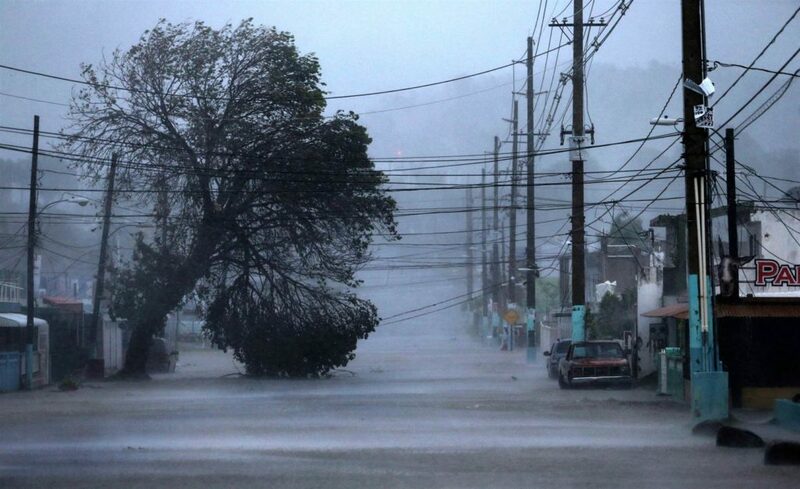 This guide should help you gain a better understanding of hurricanes, and the damage they can cause.